Stuart Pool to lead talk at LJM event in Hatton Garden next week. 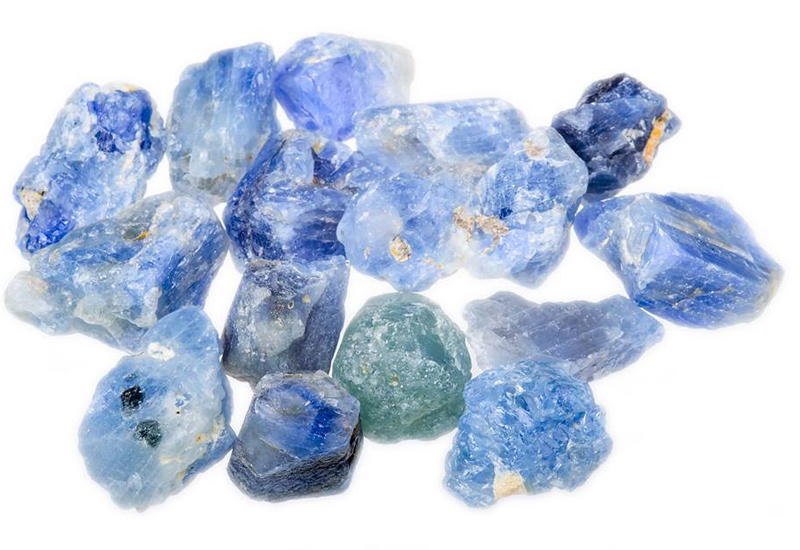 London Jewellery Meetup is set to host a networking evening with a focus on ethically-sourced gemstones, with an event on May 13 in Hatton Garden. 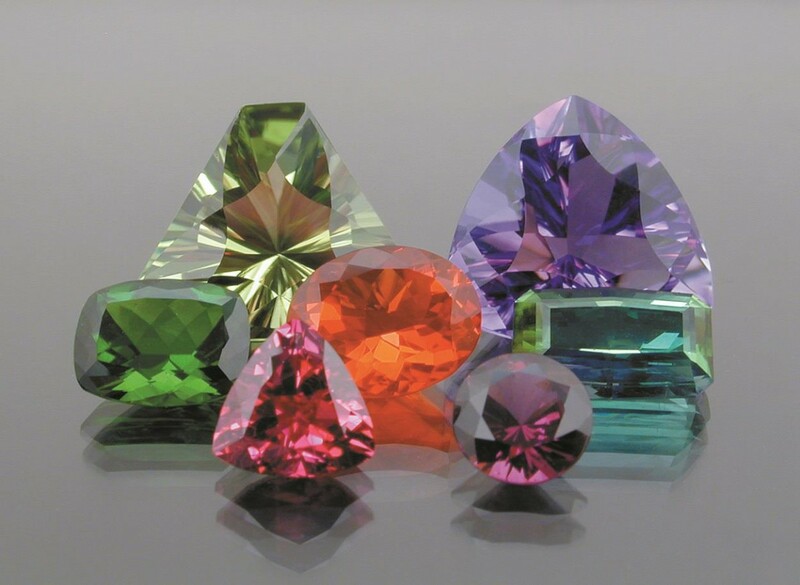 The monthly networking meeting will this month feature guest speakers Stuart Pool, founder of Nineteen48, a charitable business that seeks to support communities in Sri Lanka through the sale of ethically-sourced gemstones. Pool will explain the ways in which Nineteen48 considers itself ethical, as well as talking guests through the various challenges he faces day-to-day in the running of an ethical business in a competitive industry. After the talk, he will ask guests to share what ‘ethics’ means to them and their businesses or future businesses. 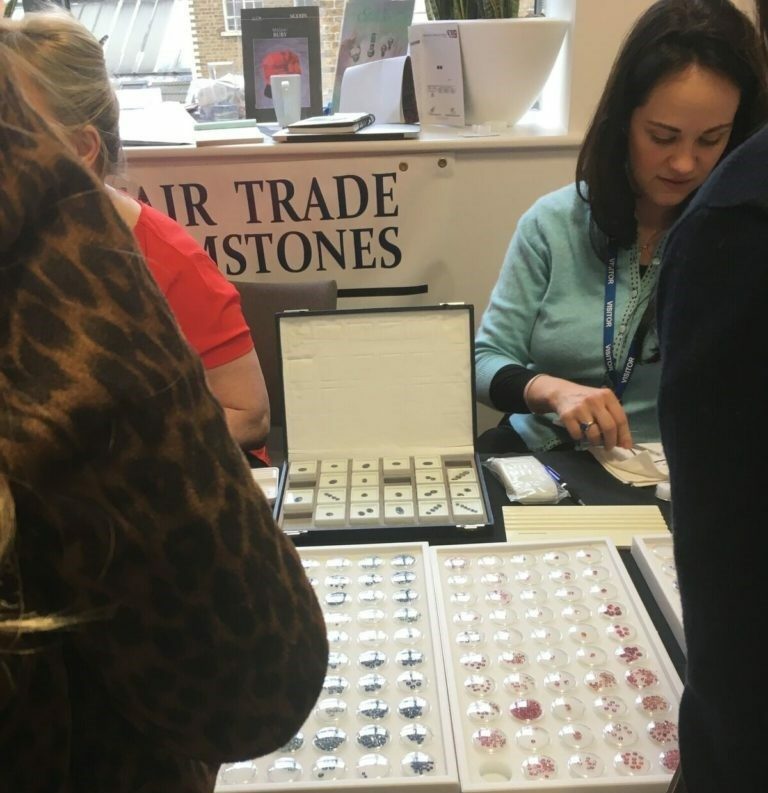 London Jeweller Meetup is free to attend, but places are limited so those intending to come along to the talk on May 13 at the Sir Christopher Hatton pub should register on the Meetup site here.